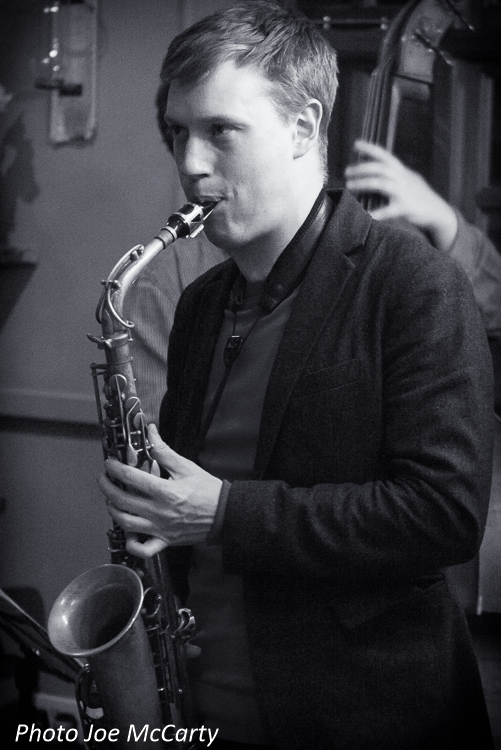 Jazz fan and photographer Joe McCarty documents the gigs at the White Horse in Bedford, which drummer Mark Hale presents to a faithful crowd each Monday. Here’s one Joe took of me. Check the rest of his photos here. 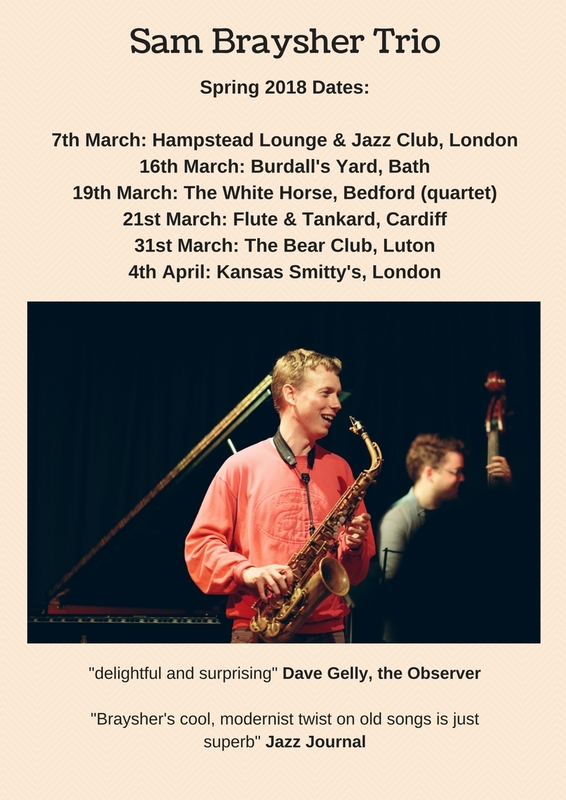 Happy to have some nice trio dates coming up this March and April. 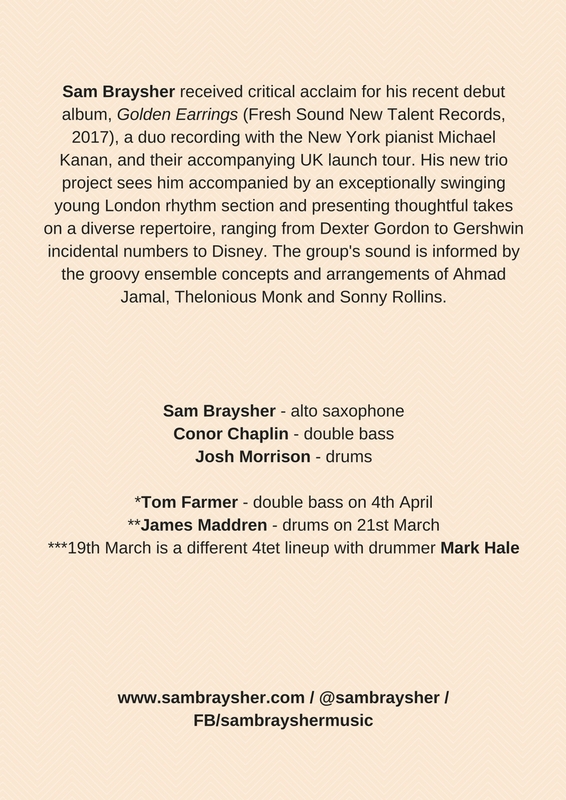 Check the flyers above for more info (click twice for full size), and click on the links in the list below for venue details/tickets. 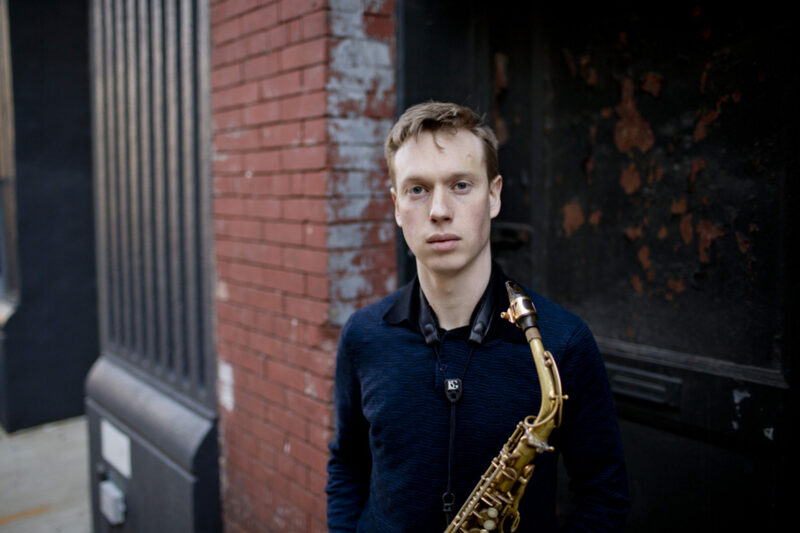 And here’s an interview/preview with London Jazz News. Hope to see you at one of them!